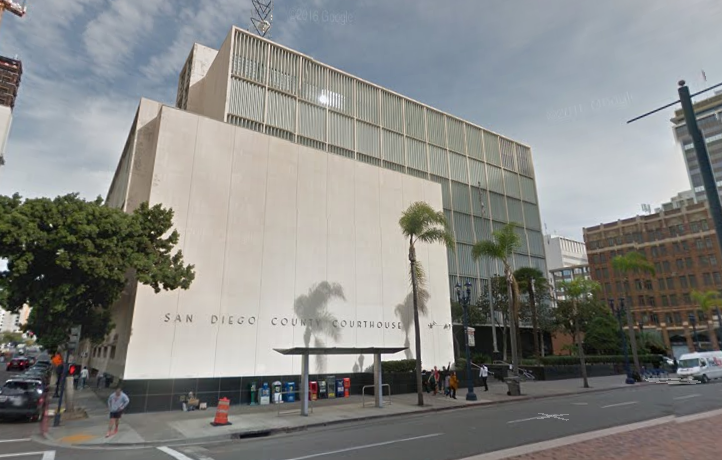 The first permanent courthouse was built in San Diego in 1870. Over the years, the courthouse has been reconstructed and expanded. The 1889 building was finally torn down in 1959 to make way for the present courthouse, completed in 1961. The Main Courthouse is occupied by the Superior Court’s Criminal Courts, Family Support, and the Sheriff’s Office.